"I judge people on how they smell, not how they look. " I am always fascinated by the different perfumes people have! 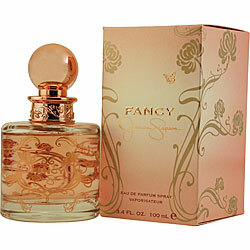 I think it is so much fun to look at the pretty bottles and smell all the different ones. I know there are some people who wear one perfume all the time. I personally change my perfume everyday depending on my mood and what I am wearing and so on. SO I just thought I would give a quick rundown of my perfume collection!!!!! 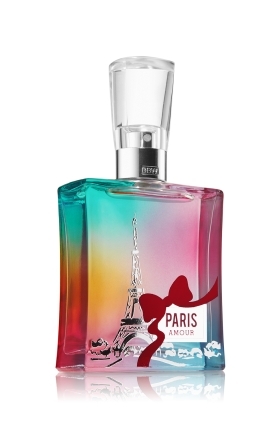 Paris Amour is from bath and body works. My sister actually gave me this one for Christmas and I like it a lot! This description for this one is white tulips and champagne. That is a weird description because I smell the floral but the champagne. It is a sweet smell but not overpowering and I really like it. 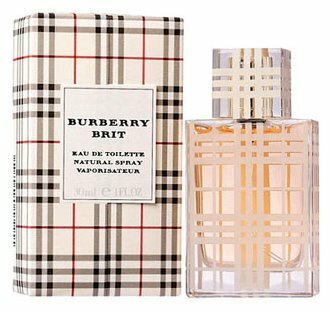 This is the smell I wore all the way through high school. I thought I was so sophisticated. I still really love this scent but I find myself reaching for things that are a little less floral than this. The description is A hint of citrus. A wealth of flowers. A mix of emotions. Our best-selling women's fragrance interplays fresh, vibrant notes—ruby red grapefruit, bergamot—with soft, sensual ones—Hawaiian wedding flower, spring mimosa. That is actually a pretty good description of how it actually smells It is very floral with a good bit of citrus. Very clean smelling. I wear Happy Heart way more that Happy these days. They smell very similar like maybe the same base notes or something but Happy Heart is mellowed out a little more with a sweet smell. It's Description is: With a heart of water hyacinth, brightened with Mandarin and blond woods. I don't really know what those things smell like but they make a good perfume. Fancy is the scent I wear the most. I couldn't find a very good description for it. It is floral but with more musk to it. It is still a very sweet smell but it is mellowed out by the musk. This is my all time favorite scent. Fancy Love is my summer smell. It is waaaaay sweeter than Fancy and they do not smell the same the way that Happy and Happy Heart do. This is very floral as well but the floral is bumped up by a sweet smell. It does not have the musk the way that Fancy does. The notes in Fantasy are: Red Lychee, Golden Quince, Kiwi, Cupcakes, White Chocolate, Orchid, Jasmine Petals, Must, Orris, and Sensual Woods.Apparently it is also in the oriental category. Basically this is a sweet spicy smell without the floral smell it. I like it a lot. I think it would a really great date smell. The notes is this scent are: bergamot, Sicilian orange, raspberry, fig leaf, lily blossom, liquorice, strawberry, red fruits, Barbe-à-papa cotton candy, vanilla, candy and musk. Basically it smells exactly like cotton candy.... like exactly like cotton candy You will walk around all day smelling like a big pink edible treat. This appeals to me. The only down side is that this scent is relatively short lived so you have to apply multiple times. I would say this is a day scent but you could wear on a date... make sure your date never had some sort of trauma at the state fair first. Ok those are all the perfumes in my collection! Hope you all enjoyed the tour!